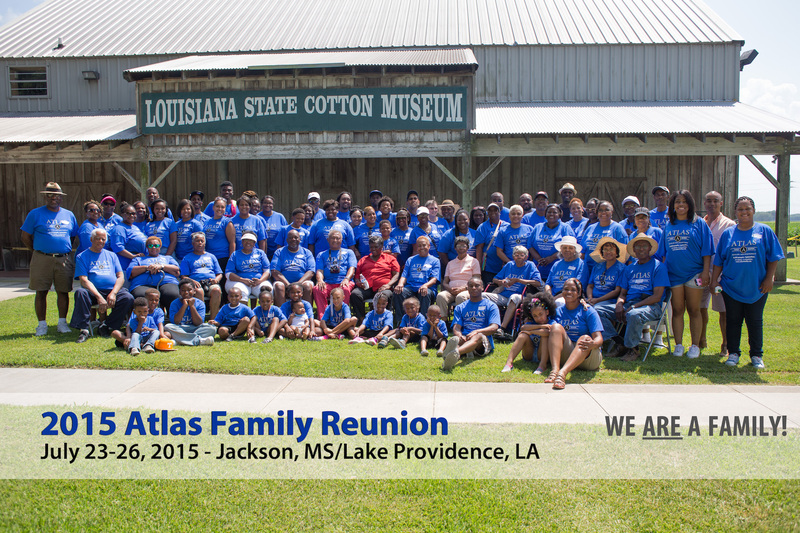 In 1999, the Atlas family tree had 400 members and had just established itself as an online presence. Now, the family tree has over 3,000 members and the website has blossomed into several endeavors. This is due to the continual research and communicative efforts that are made to grow the Atlas family tree and it’s resources. Receiving updates from family members via interviews, documents they provide, email, etc. Internet research, such as through Ancestry.Com, FamilySearch, public records, Google, etc. Research trips to locations that family members have inhabited. This 500+ page family history book has been a work in progress for over 35 years and features birth, death, marriage, and more information along with photos and documents for more than 3,000 people. 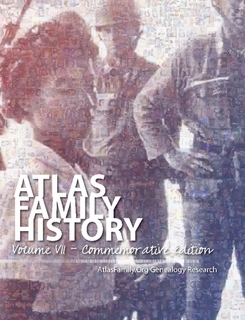 This commemorative edition of family history was published to celebrate the 30th anniversary of the Atlas Family Genealogy Research Project, the 50th anniversary of the Voting Rights Act of 1965, and family participation in the United States Civil Rights Movement. If you only know a little, use the search function in the top right to search for your name on this site. Note: You may be listed by your full name, including middle name, if known. For women: You may be listed under your maiden name. From there, locate the nearest possible ancestor to King Atlas, Sr. Then, submit that your connection to us through a Family File Update Request. Detailed family reports, charts and trees are only available to family members and are not given to the general public. Once you have received the report, read it and locate inaccuracies, typos and add any additional information. Then respond to the research team with corrections. To do this, please visit the Family Trees and Charts page. Locate family members you have knowledge of and send corrections to us at this link. Locate documents within your possession that can be added to the Historical Records section. Contact Us to contact the family historian for an email or mailing address. All documents sent by mail will be returned. 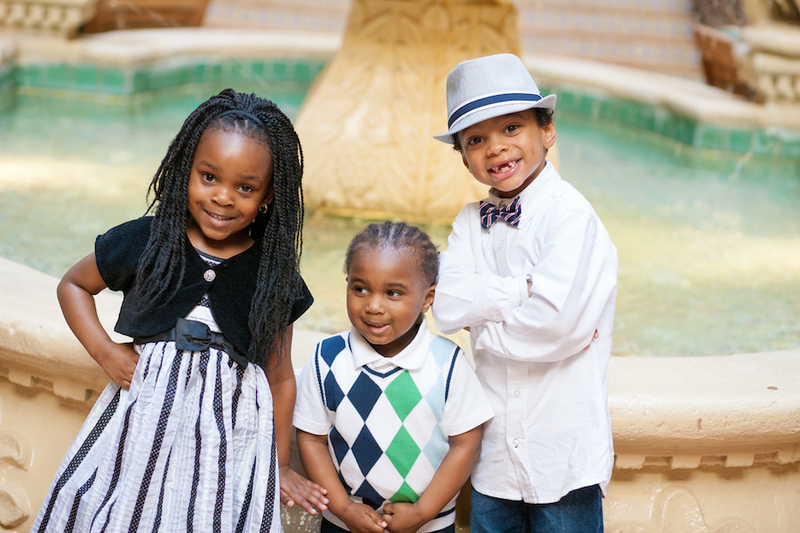 Add yourself to family mailings by sending your contact information through Contact Us.